Steward is Beta, a clone. His memories are fifteen years old because his Alpha never did have a brain-scan update. 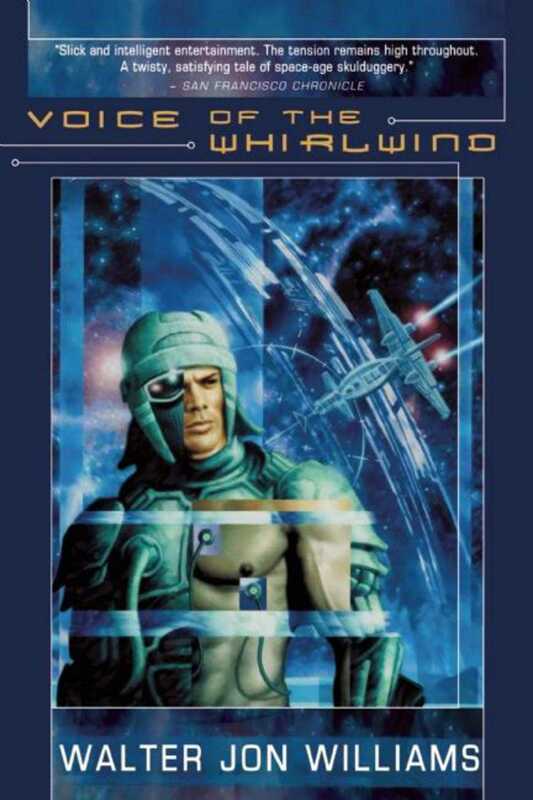 In those fifteen years, the entire world has changed: The orbital Policorp which held his allegiance has collapsed; dozens of his friends have died in an off-planet war: an alien race has established relations with humanity; his wife has borne a child, and divorced him; his second wife has also divorced him; and someone has murdered him. Steward still has the skills that made him a perfect military commando for his bankrupt Policorp sponsors of fifteen years ago. But does he have the right skills, and can he find the missing knowledge and pieces of history that will lead him to the killer of his Alpha?